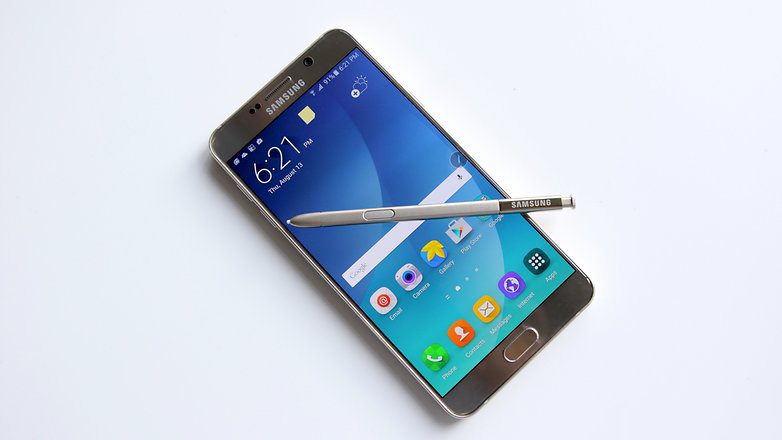 Instead of naming its upcoming phablet Galaxy Note 6, Samsung has been reported to name it Galaxy Note 7. ETnews has reported that the company is going to jump straight to calling it the Galaxy Note 7, but that does not mean the hardware specifications of the smartphone are going to change. According to a boatload of rumors and leaks, Galaxy Note 7 is going to feature a 5.8-inch screen size with a 1440p display. Samsung has decided to restrict itself to placing a 4K display on Galaxy Note 7 probably because the only perk of having a 4K display on a smartphone is that it will deliver improved picture quality, and the drawbacks will be reduced battery life and performance dump because the processor and GPU are going to be pushed to their limits by rendering all of those pixels. One of the biggest mysteries of Galaxy Note 7 is the kind of chipset present inside its body. Some rumors suggest that it is going to be a Qualcomm Snapdragon 823, which is said to be a more powerful version of Snapdragon 820. While Qualcomm is not going to be changing the design of its chipset, it is highly possible that the processor running inside Snapdragon 823 will be clocked higher than the one present in Snapdragon 820, thus increasing performance. Unfortunately, this level of performance will only be visible in synthetic benchmarking tests, otherwise the stock clocks of the Kryo processor is more than sufficient to handle anything you throw its way. 6GB of LPDDR4 RAM is also going to be a part of the smartphone, and due to its sheer size alone, rumor has it that the upcoming phablet will have a 4,000mAh battery. Looking at the Galaxy S7 edge feature a 3,600mAh battery, Samsung should be packing a larger capacity inside Galaxy Note 7. While pricing details have not been provided as yet, it is expected that the flagship will have a price range in between $699-$799 in the United States for the unlocked model.